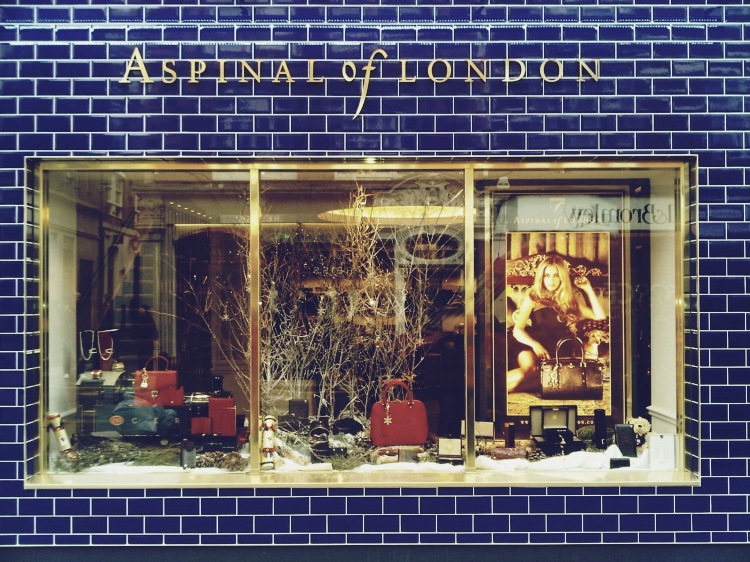 *COUGH* HINT *COUGH*… These stunning Classic Leather Washbags by Aspinal of London are one of the most classically delicious men’s accessories I’ve seen in a long time. I have a bit of a thing about wash bags and have yet to obtain the perfect one that’s both stylish and hard wearing. They’re each handmade from the finest Green mock croc Italian calf leather with a luxurious signature silk lining which is wipeable with a quality Swiss made zip and fastener for secure closure.